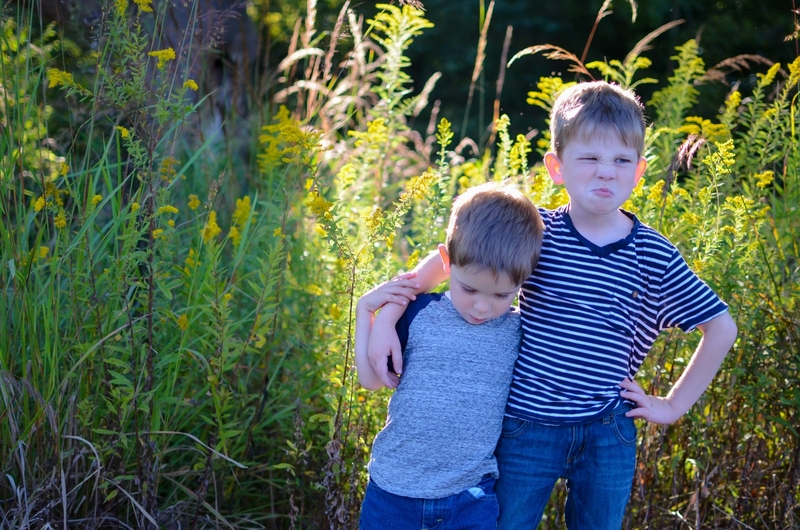 Parenting Archives | What Should We Do Today? 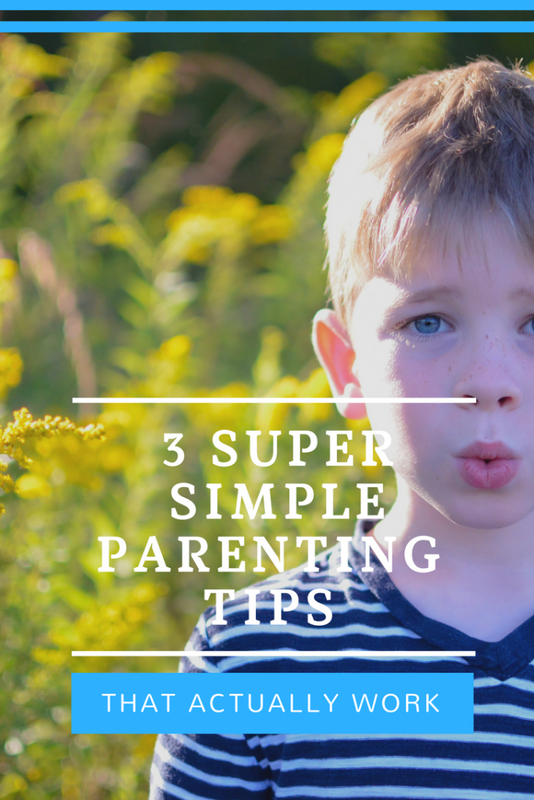 Implementing these 3 practical parenting tips on a consistent basis has helped us have a more peaceful household! This post was written in partnership with Working With Parents and contains affiliate links. See my disclosure here. 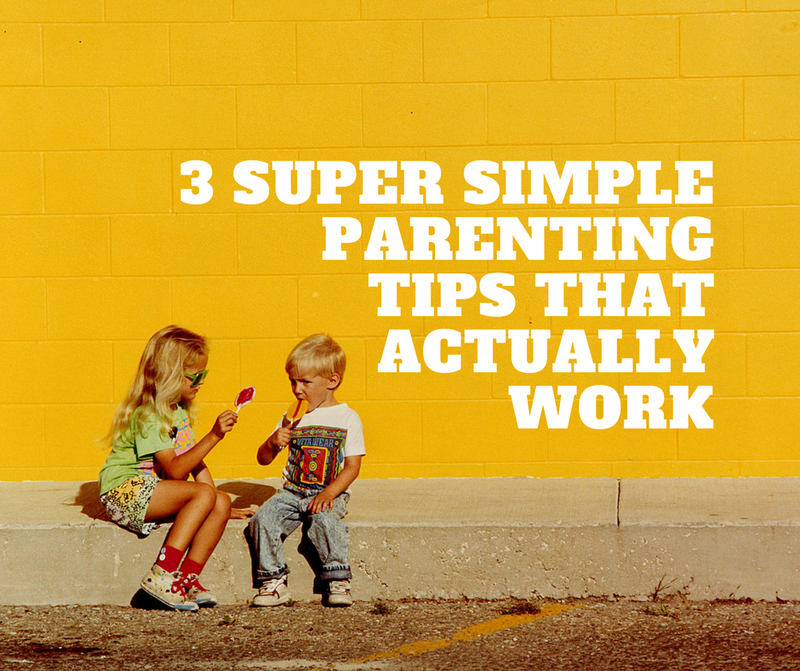 Do you need some super simple parenting tips that can bring peace to your house? That was me! So after an initial meeting, Terry and I began partnering together and she has provided me with individual coaching sessions over the phone. Terry has also written a book called Revive Your Parenting, C.P.R. for Parents, which I have read and we have discussed as “homework” for our sessions! Today, I am sharing 3 tips I have learned from my sessions with her and from reading her book. C.P.R. 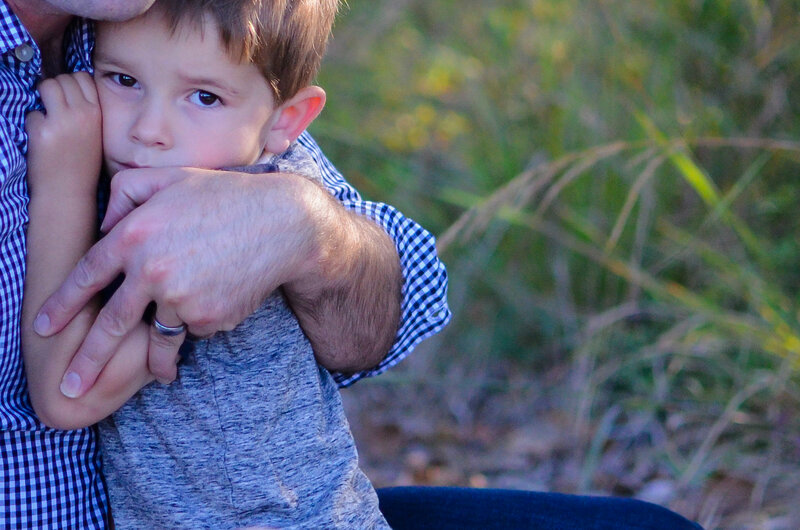 stands for Compassion, Patience and Respect: 3 traits we want to exhibit when parenting our children. Some of these tips might seem like common sense, but I found that even though they sounded like good ideas I had heard before, I wasn’t really practicing them. Implementing these ideas on a consistent basis has helped us have a more peaceful household! In one of my coaching sessions, I was telling Terry that I feel like I have to ask my kids 100 times to do something and they just don’t do it. It was making me feel disrespected and angry. She asked me, “Where are you when you ask them to do something?” I had to think about it for a minute. I said, “usually in the same room, I guess.” She recommended getting up and going over to stand or kneel next to them, making sure they were making eye contact and touching them on the shoulder when making my request. Terry pointed out to me that kids, especially boys, are singularly focused. 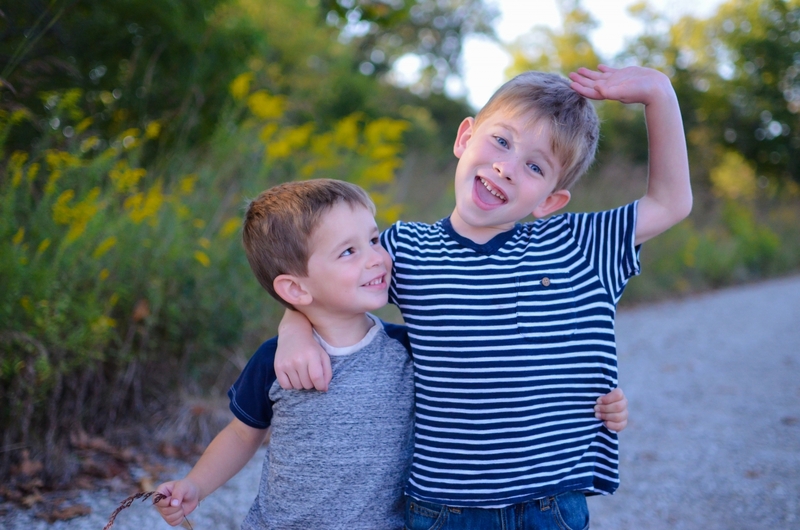 When I’m asking them to do something while they’re in the middle of something else, it is very hard for them to really hear me and to shift focus. Wow. If there is one parenting tip that has really made a difference for me, this is it. So simple, but so effective. I’ve been shocked how many times that I have implemented this tactic and my kids have looked at me and said, “Ok.” and gone and done what I asked. You could have knocked me over with a feather! This tip takes a little more time and planning. It involves predicting your child’s behavior ahead of time and laying out the consequences that will result if they do the behavior you are expecting. I’ll give you one of my very specific examples. My son loves drumming. It never fails at dinner time that he will pick up pencils or something else to drum with on the table. Then I will ask him 50 times to stop drumming, threaten to take away the sticks and end up getting in a battle of wills. In this situation, I am giving him the opportunity to make better choices and giving him a consequence he understands. It is not a surprise, he knows in advance what the consequence will be if he drums on the table during dinner and I am being proactive at curbing the unwanted behavior. This tip is so simple when I say it out loud, but one I RARELY implement because I always seem to be running late or waiting until the very last minute to leave the house. The “P” in C.P.R. is one of my most challenging virtues: Patience. I lose patience with my 3 year old when I need him to get his shoes and coat on or get in his carseat or when we need to leave somewhere at a certain time. A lot of this stress could be avoided and it would be easier for me to be patient with him if I built more time into our schedule. Instead of swooping down on him 1 minute before we need to walk out the door, I need to plan ahead and give us 5-10 extra minutes to get out the door and into the car on time. I can’t tell you how many instances where I have ended up stressed and less than patient that could have been better executed if I had just started earlier. Actually, I probably don’t have to tell you – you already know! 😉 Kids are dawdlers and they are not operating on our timetable. Giving our own selves time as parents makes it easier for us to be patient with our kids in these moments! Terry’s book, Revive Your Parenting, C.P.R. for Parents is a quick read but it is packed with wisdom! At only 94 pages, it is a book you can read in a weekend or less. I’ve started a lot of parenting books in the last few months and this is the only one I’ve finished! 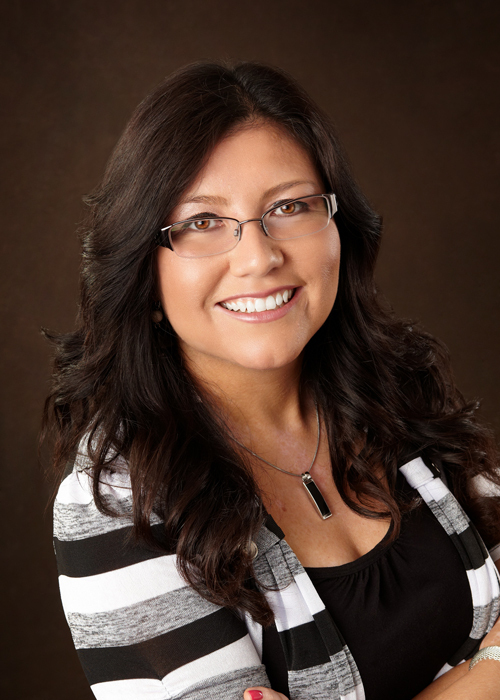 Terry Manrique is an Expert Parent & Relationship Coach with 20+ years of experience in the field of Early Childhood Education. 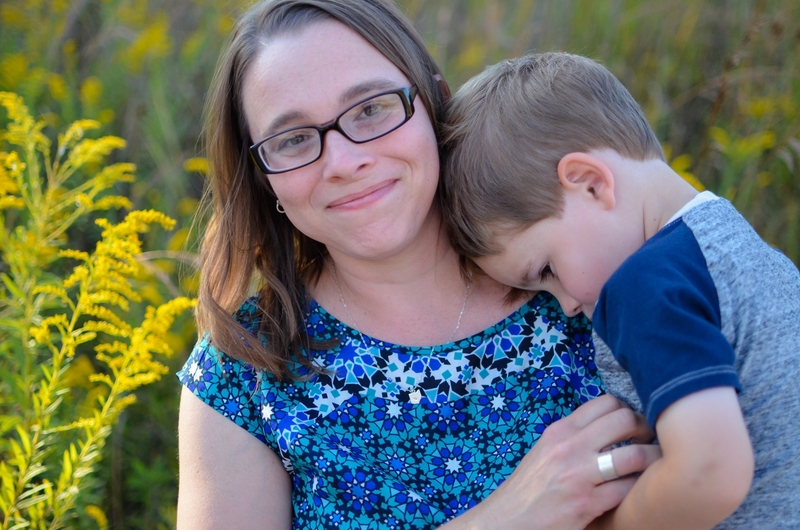 After working 17 years as a teacher and Program Director at a private, art integrated early childhood education center, she decided to start her business April 2011 coaching families in their homes. As the successful owner of Working with Parents, LLC, Terry has helped countless families across the United States improve and transform their relationships using her C.P.R. for Parents philosophy, a variety of parenting methods and proven behavior management practices. See her full bio here. You know what I did this weekend? Nothing. Well, on Saturday I had coffee with a good friend and then I went to the grocery store while everyone else stayed home. On Sunday, we went to church, came home, took naps and drank hot chocolate. I know I gave you a list of 40-some things to do this past weekend, but you should know I didn’t do a one of them! Toward the end of our time together, one of my friends said, “I’m so glad we can really share and encourage each other. If we didn’t talk like this, I’d think you two were perfect!” And then we all laughed and laughed… we are SO not perfect. But honestly, from the outside, we might look that way. One of us is a stay-at-home mom with two beautiful daughters and a wonderful husband. She’s very involved in her church has done an incredibly intensive Bible study program ever since I’ve known her. She’s always using her home to bless people, sharing her gift of hospitality. My other friend has been a school psychologist and counselor for years. She and her sweet hubby, who has also been a school counselor for his entire career, just adopted a gorgeous baby with some special needs. They are the best-suited parents for that challenge that I could imagine. She is glowing with happiness. I have a beautiful family and a lovely home, just like my amazing friends. I’m also a Christian speaker, author, and blogger; I help women use a little organization to clear out their spiritual clutter so they can enjoy their families and grow closer to the Lord. I mean, look at the three of us on paper, from the outside. And did you catch that about what I do? I’m an expert in personal, family, and home organization. No matter how lovingly I present my content, I know I have the potential to strike fear into the hearts of other women. Honestly, are you thinking I’m probably intimidatingly perfect? This is real: I caught my son lying to me, so I took away half of his Halloween candy. And I ate it. This is real: There has been a random piece of trash sitting in my yard for weeks. I can see it right now, out the window. My neighbors must love it. And I’m still not getting up to go outside to get it, because I want to finish this blog post. Here’s the thing: You don’t have to do anything like anyone else. Just be open to their ideas, then decide if they’re for you. She is SO not perfect. She probably thinks you are. So strike up a conversation with her, and be real. When you share your heart, she will, too, and the intimidation you feel will dissolve into joyful laughter. Take it from three perfectly suited friends who know. 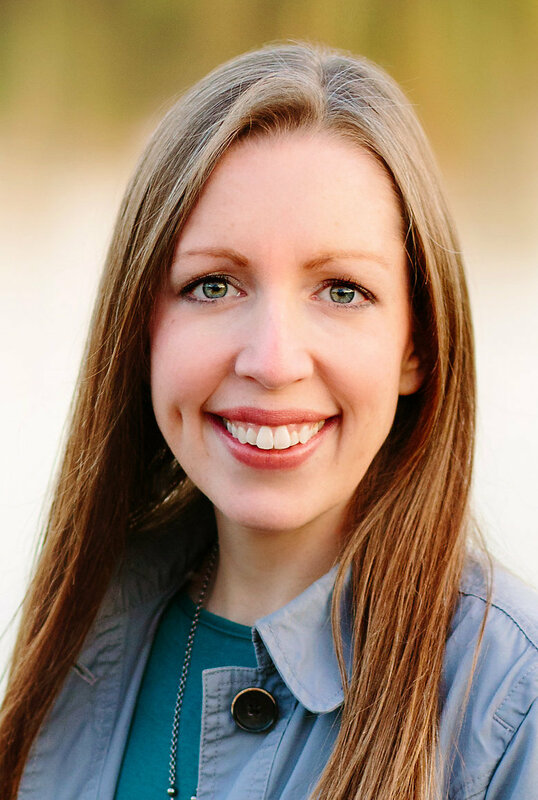 Shannon Upton is a Christian speaker, author, and blogger who wants to help you clear out the spiritual clutter of anxiety and bring peace into your heart and home. Hop on over to her website, OrganizingJesusMoms.com, so she can serve you today. 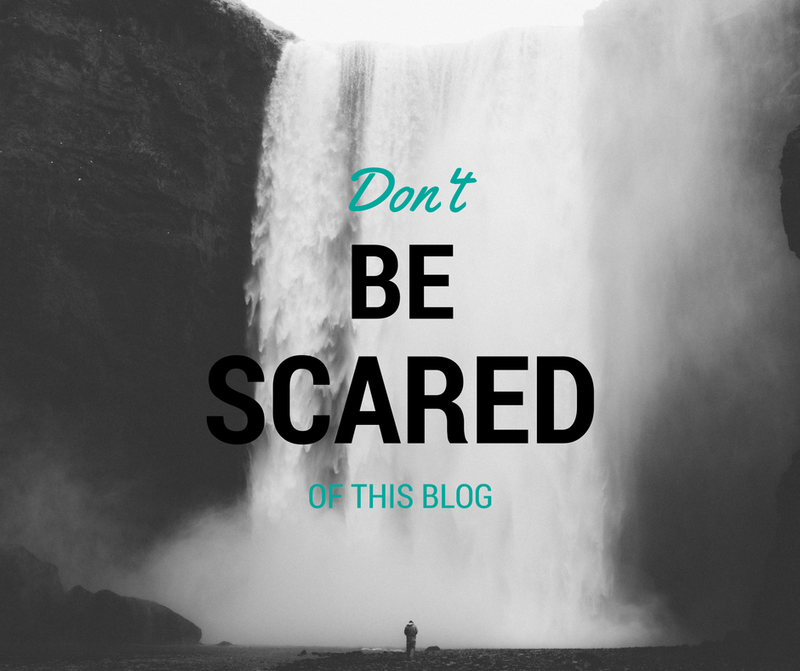 It’s not scary over there, either… so check it out!